Have old tech items lying around the house? Let’s get rid of them! First, test your gadgets to see if they work actually. If they don't, there's no need to keep them. The likelihood of you repairing the things that don’t work is slim, so it’s better to get rid of them now. Whether for good or bad, most gadgets and appliances aren't made to last very long anymore. You're more likely to replace than repair. If your tech is an outdated format, (ex. 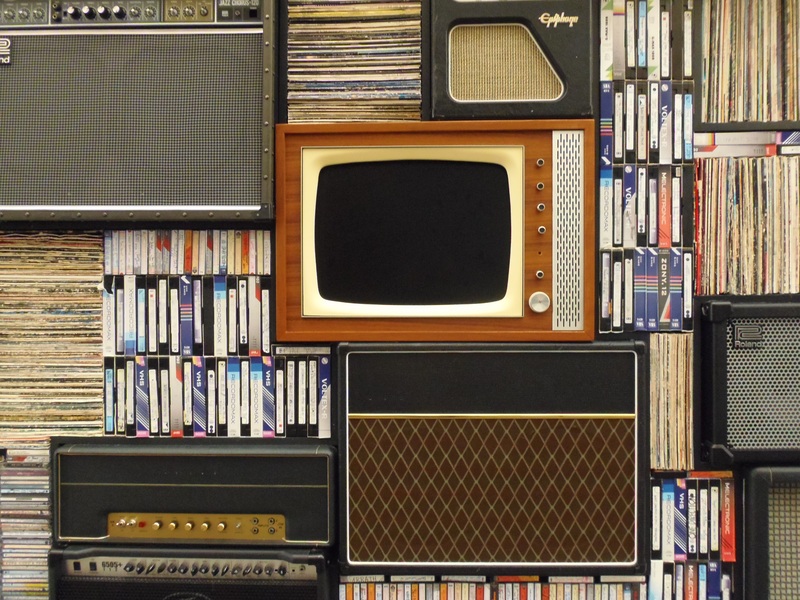 tube TV, cassette player, anything with an antenna), chances are you’ve already replaced it. If you want to watch or listen to something, there is probably a newer version to use if you haven't already. Don’t keep old outdated tech if you can replace them with new, faster, user friendly technology. When getting rid of electronic items, take them to hazardous waste recycling or to any Best Buy. Best Buy will take electronics that do not have a screen (no TVs or monitors).